In this tutorial, we will show you how to install the Grav CMS application via the Softaculous Auto-Installer located in your cPanel. Firstly, you will need to do is login to your cPanel account and then find the Softaculous icon. Alternatively, you can just search for the Installer by using the search box at the top. In the Softaculous panel, search for the Grav application and select the only result available. Here you will see the custom Grav page which contains Information about the platform and its features, screenshots and even a demo for you to try. Click on the Install button to continue. Choose Protocol – HTTP or HTTPS depending on whether or not your website has SSL installed. 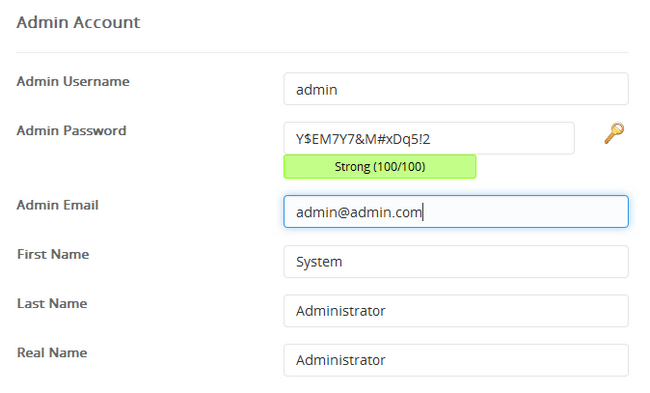 In Directory – Choose a custom directory for Grav or leave empty if you want to access Grav via just the domain name. Hit the install button at the bottom of the page and in just a few seconds you will have Grav ready for use. You will also be provided with a link to your website’s front and back-end. This concludes the Softaculous Installation tutorial for Grav. Check out the rest of the tutorials for more information regarding first steps in Grav and configuration of the application.